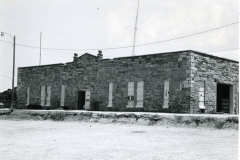 The Ardmore Armory is a single-story, rectangular (235′ x 147′) structure consisting of a central drill floor section and two wings. 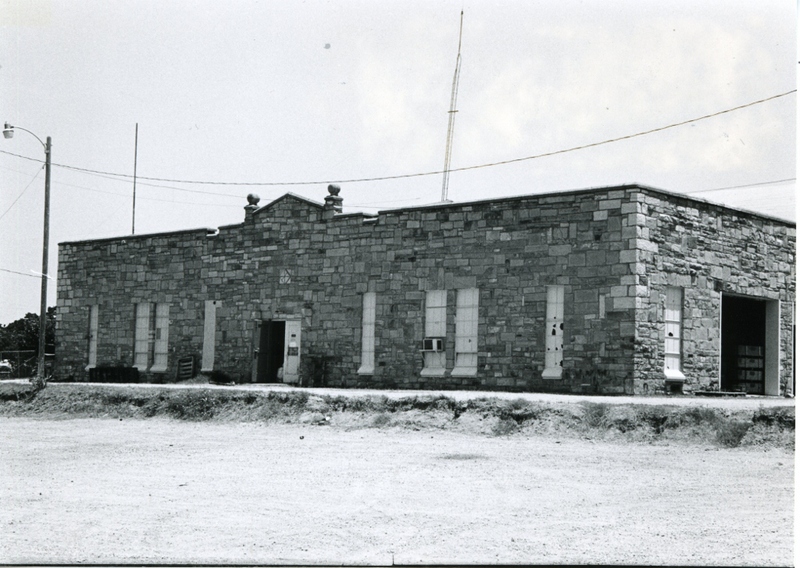 The armory is constructed of rusticated native sandstone laid randomly. The drill floor segment has a high arched roof with parapets which rise to points on the ends. Each wing has a flat roof and parapets. All parapets are capped with cut sandstone blocks. Entryways are situated off center and are framed by pilasters that reach to the roof line. Elongated metal casement windows rest on preformed concrete sills. Indentations above the windows extend to the roof line. 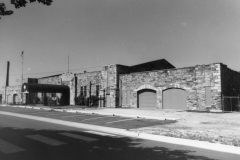 Two garage doors on either wing are enclosed with segmented arches with a Keystone. 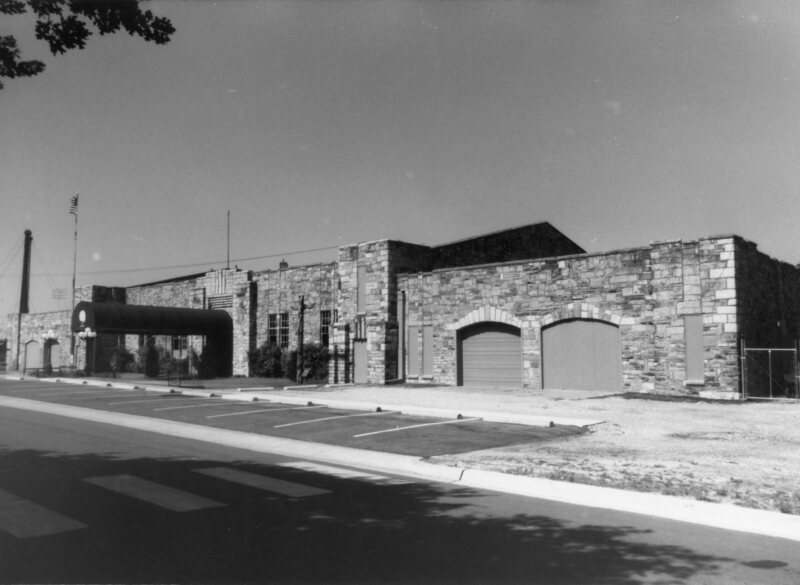 A garage door entering the central drill floor is framed by pilasters and, above the door, a stepped facade of different colored stone that also forms a cornice at the roof line. Quoins at the corners of the structure provide additional decorative detail. 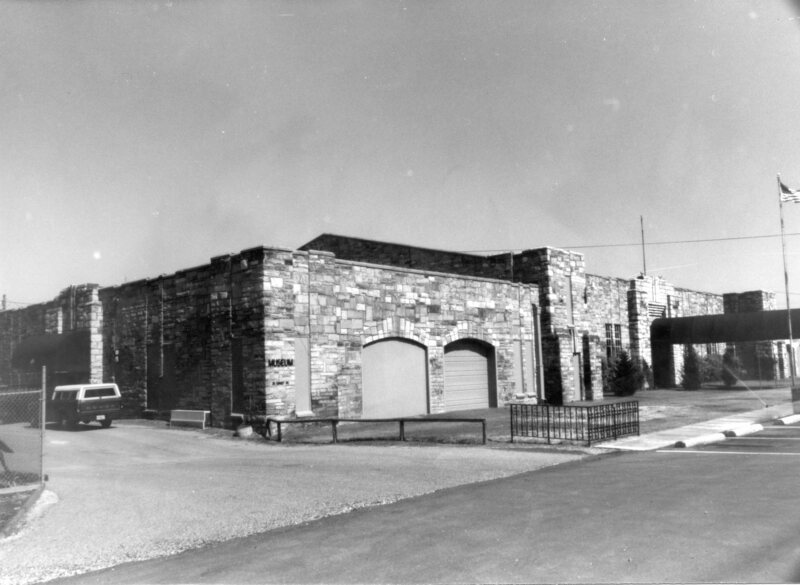 Enclosure of a few window openings by buff bricks have not destroyed the integrity of the armory. 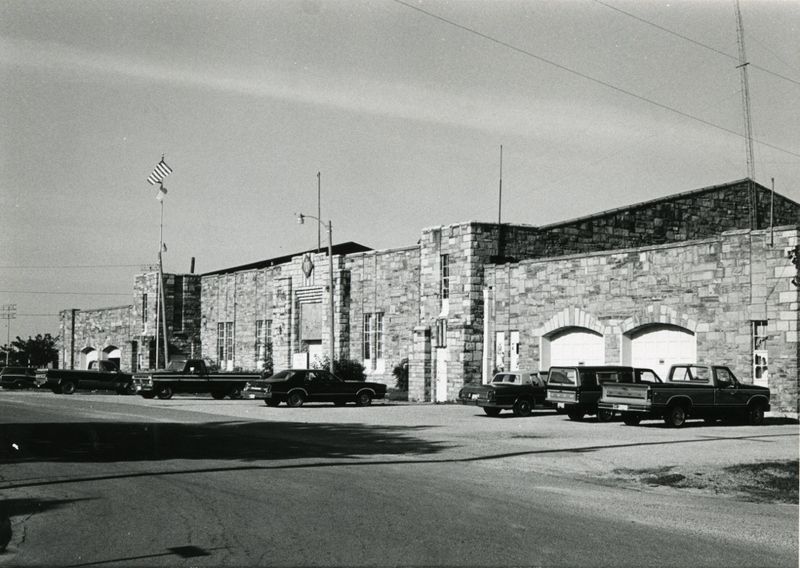 Significant for its quality of workmanship and for its scale, the Ardmore Armory suggests pride in workmanship and a job well-done on a scale that makes it one of the more prominent buildings in Ardmore. 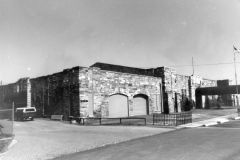 The stone used for its construction was quarried nearby and gives the structure a unique character. Its construction provided jobs for workers badly hurt by crop failures and a slumping oil industry. 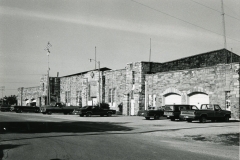 Also noteworthy is the fact that the armory has played and continues to play a part in the national defense and military preparedness of the nation.